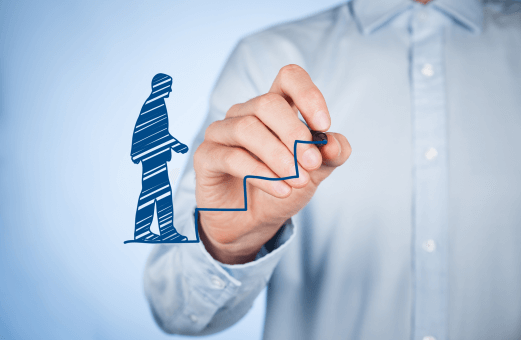 Personal development classes include some special strategies or training that can help you to improve your professional skills and achieve your personal targets. With the help of proper personal development workshops, you will be able to make the right decisions. If you want to increase your professional skills, then you are going to get a lot of profit from our personal development training programs. Seed Consultation is one of the most trusted personal development consulting firms that are here to help you. Generally, personal development is meant to improve your future, by enhancing communication skills along with your professional skills. Furthermore, our personal development consulting services will allow you to make proper decisions and you will be able to communicate clearly. Our stress management programs will teach you how to solve critical problems and handle conflict scenarios. It’s time to take a smart move and boost up your self-confidence and inspire others with our innovative personal development training programs. Other people and systems do affect your results, but we can be sure that by far the most powerful impact on your life is yourself. In case you decide to improve yourself by expanding your abilities and knowledge, then you will achieve massive benefits on your own, your organization, and your family with Seed Consultation. The best investment that you can make in your life is to invest in yourself. We have got thousands of highly satisfied clients and according to them; we are the best organization for Personal development programs in your town.